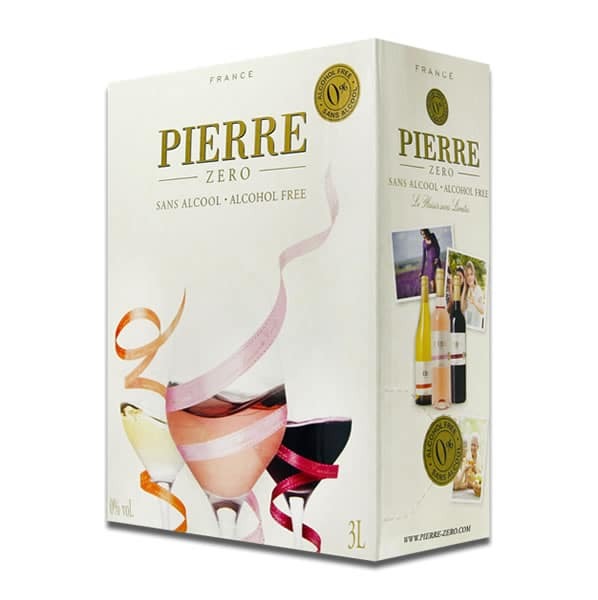 A portable Pierre Zéro Alcohol Free Red Wine Box is a great choice for BBQs and outdoor events. 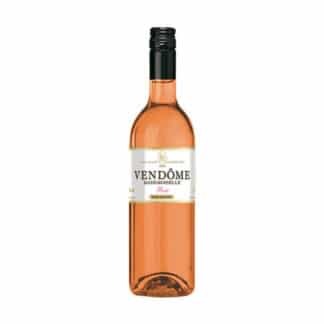 This is a generous red made with 100% Merlot grapes and barrel matured. 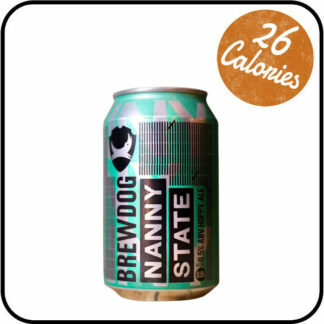 It’s then de-alcoholised, preserving the valuable phenols, tannins and minerals. 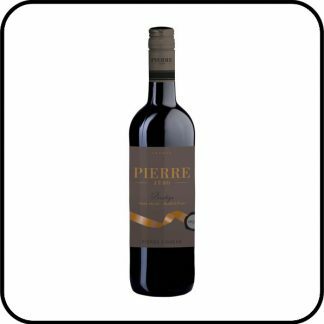 Pierre Zéro is an elegant and award-winning range of de-alcoholised wines, ideal for aperitifs with friends, or drinking with dinner. 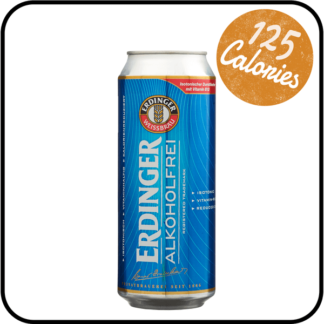 And all with no alcohol. Deep red colour with purple shiny hints. 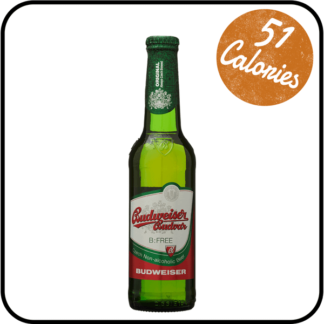 On the nose, there are generous notes of ripe fruits, which are joined by spices and vanilla aromas on the palate. 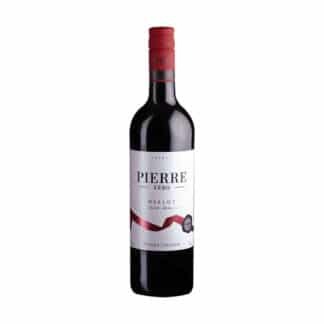 Pierre Zéro Alcohol Free Red Wine has got a nice complexity and subtle elegance.